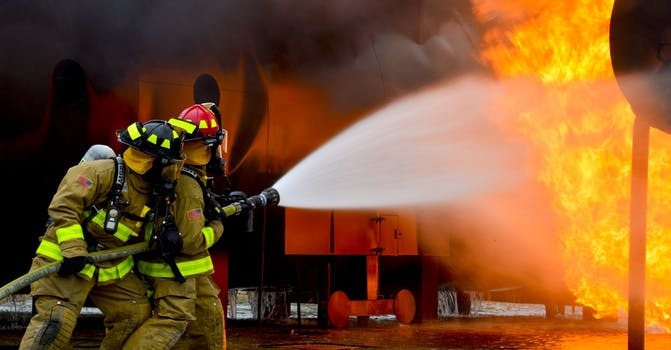 Our doctors have had the privilege of treating and supporting many members of the firefighting community. Factor in the heavy equipment and the high physical demand for action, and it is not hard to see why many members of this community have issues with the foot and ankle. Mandatory shoe gear that is designed for protection is frequently unsupportive and can lead to degenerative disorders in the bones of the foot and ankle. 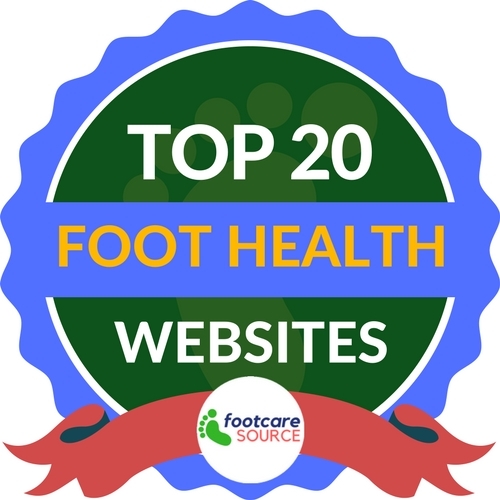 Couple that with the dangerous terrain commonly encountered and it is no surprise that Advanced Podiatry frequently sees these brave individuals.